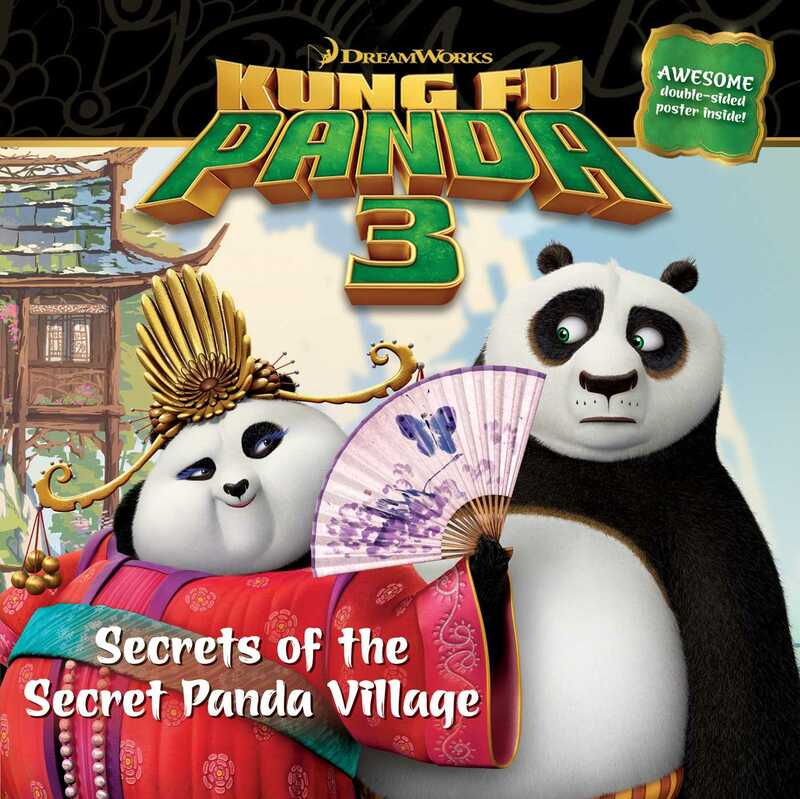 Join Po and his biological father Lee Shan on a visit to the secret panda village in this Kung Fu Panda 3 8x8 storybook that comes with an awesome double-sided poster! After meeting his biological father, Li, Po travels to the Panda Village where he was born. When he arrives, he meets Mei Mei, who tells him they’ve been engaged since they were cubs! Everyone in the village loves Po and wants him to stay forever, but for Po, the Jade Palace has always been his home. Could he really leave it behind? Kung Fu Panda 3 © 2015 DreamWorks Animation LLC. All Rights Reserved.